We are blown away. 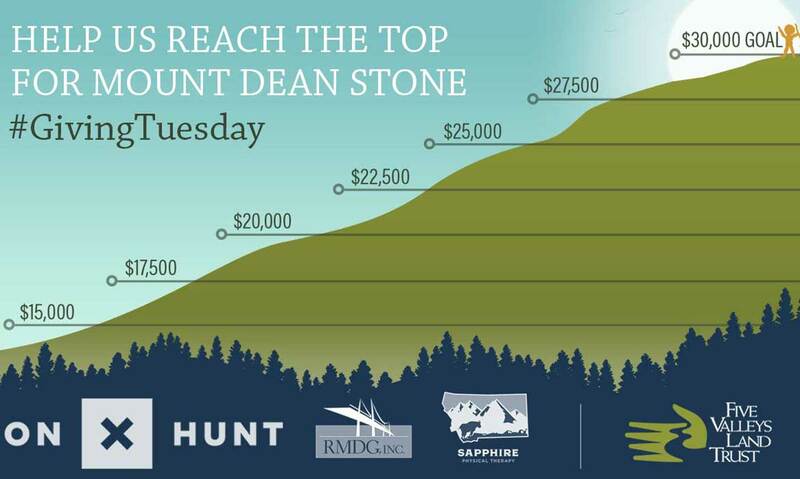 Thanks to you, we met our $30,000 #GivingTuesday matching challenge - our most ambitious online fundraiser yet. 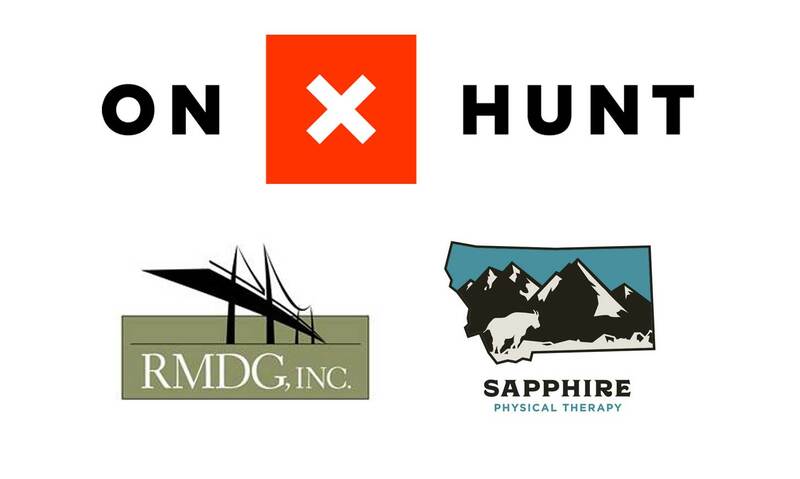 ‍Without your generosity, and the generosity of partners like onX, Rocky Mountain Development Group and Sapphire Physical Therapy none of our important work would be possible. ‍Missed out on our matching challenge? It's never too late to Protect What You Love.